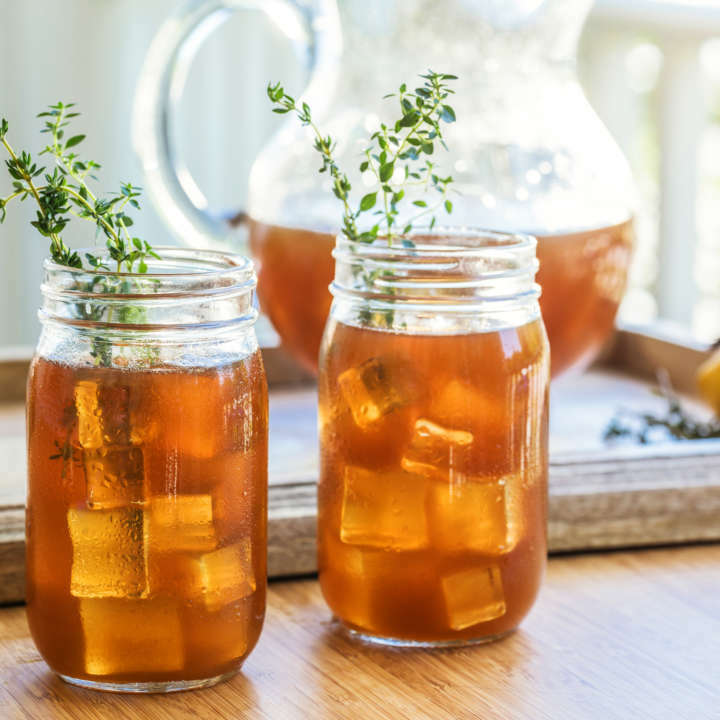 Luzianne® Hibiscus Iced Tea is light, flavorful and not too tart – perfect for the hints of citrus and classic Southern mint flavor in this sparkling summertime drink. Serve any time of day, from brunch to midnight snack. In a medium pot, bring 2 cups water to a boil; turn off heat, add tea bags and steep 5 minutes. 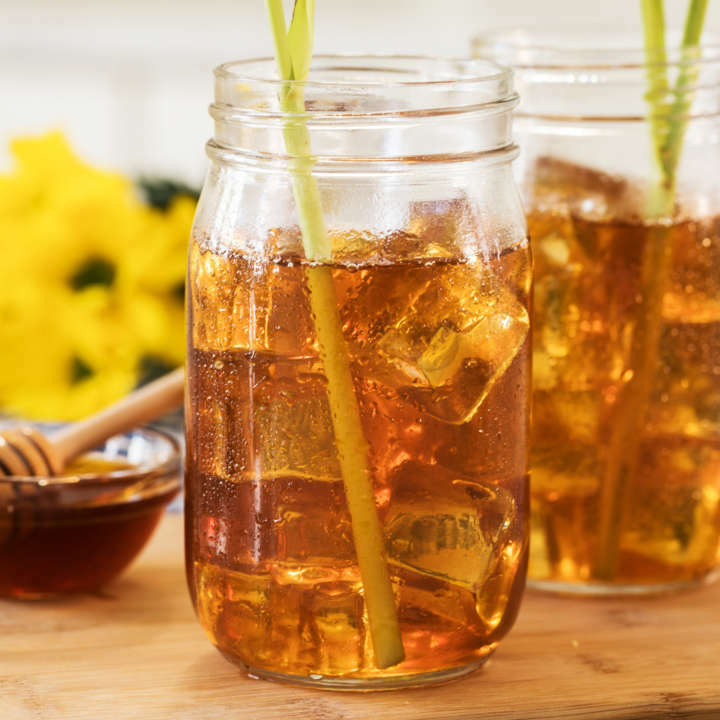 Remove tea bags and stir in honey. Transfer to a pitcher; add 2 remaining cups water and mint. Cool in refrigerator 1 hour or until chilled. 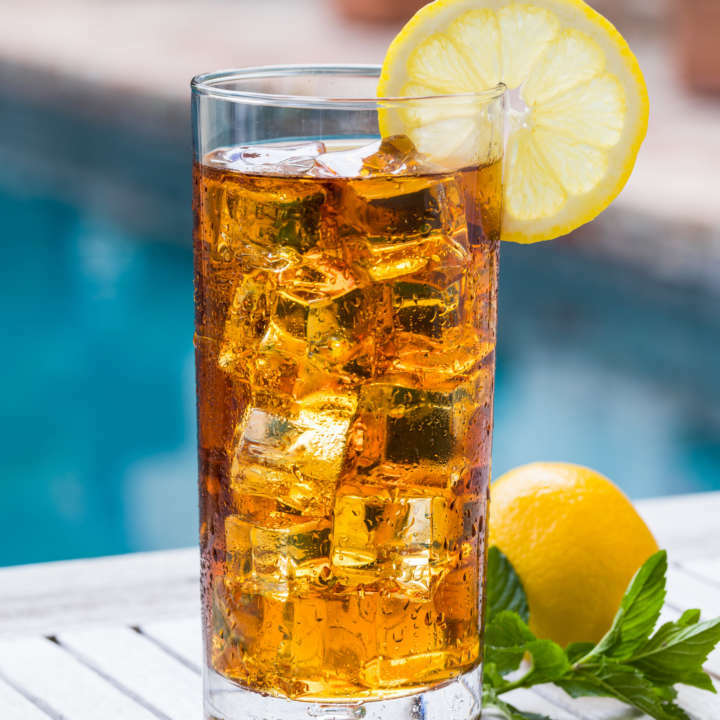 When ready to serve, stir in sparkling water. 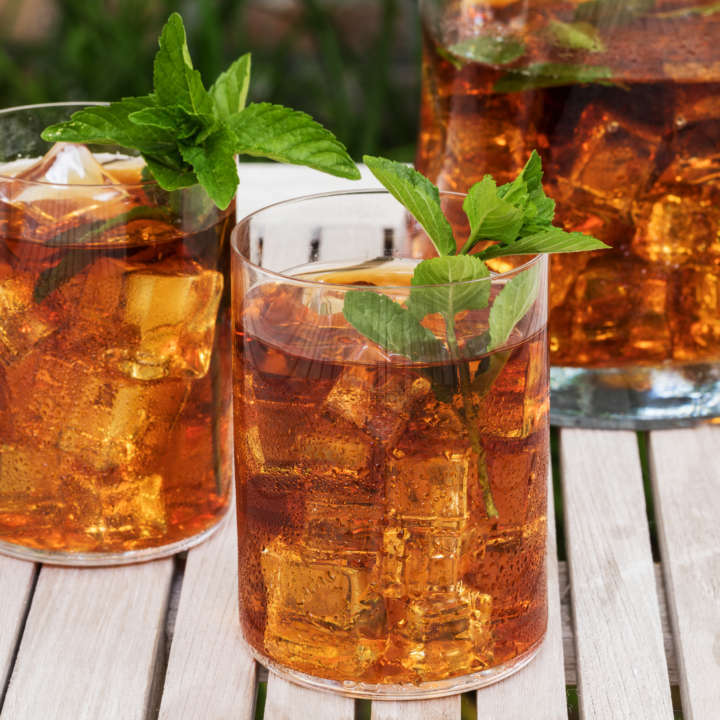 Using a strainer to catch mint leaves, pour over ice in tall glasses and squeeze 1 lemon wedge into each glass. Garnish with additional fresh mint leaves and lemon wedges.